Now that our drawing code draws a circle in some cases and a line in others, our test code needs to distinguish those two cases as well. But we don’t want to add complexity to our dozens of existing drawing tests. We need a simple, unified approach for some tests, but the ability to dive deep for others. 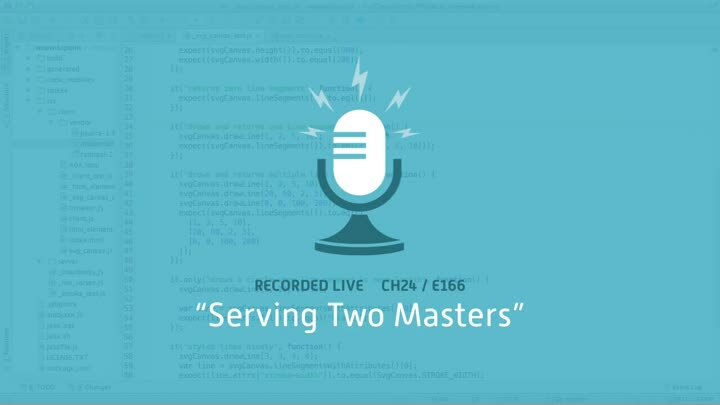 How can we keep our code clean while serving two masters?